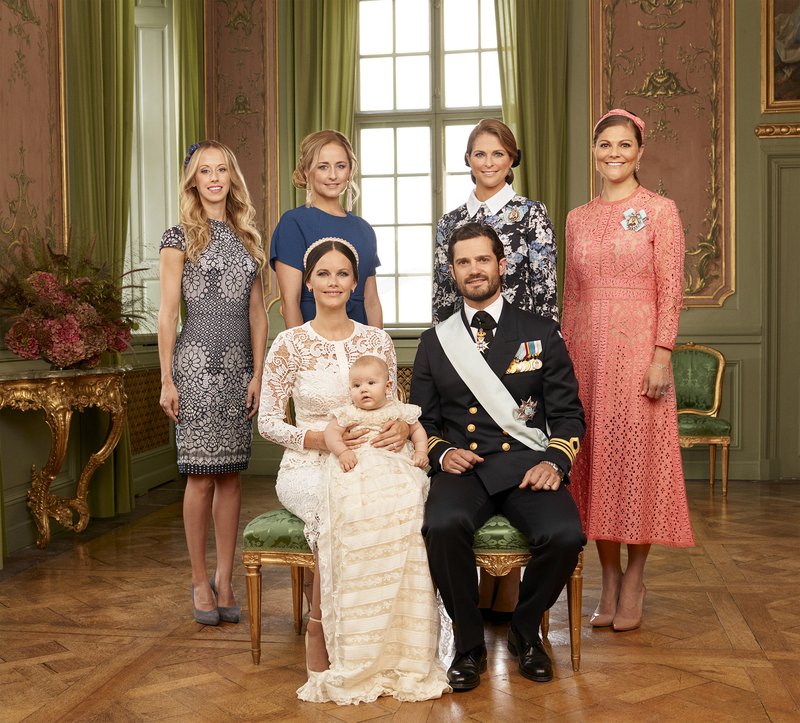 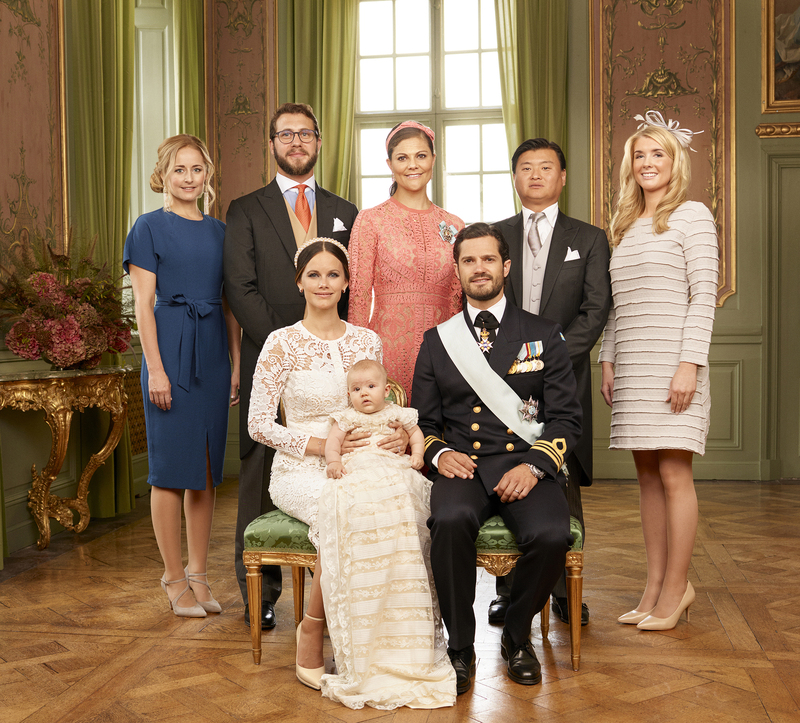 The Official HRH Prince Alexander of Sweden Christening Photos Released. 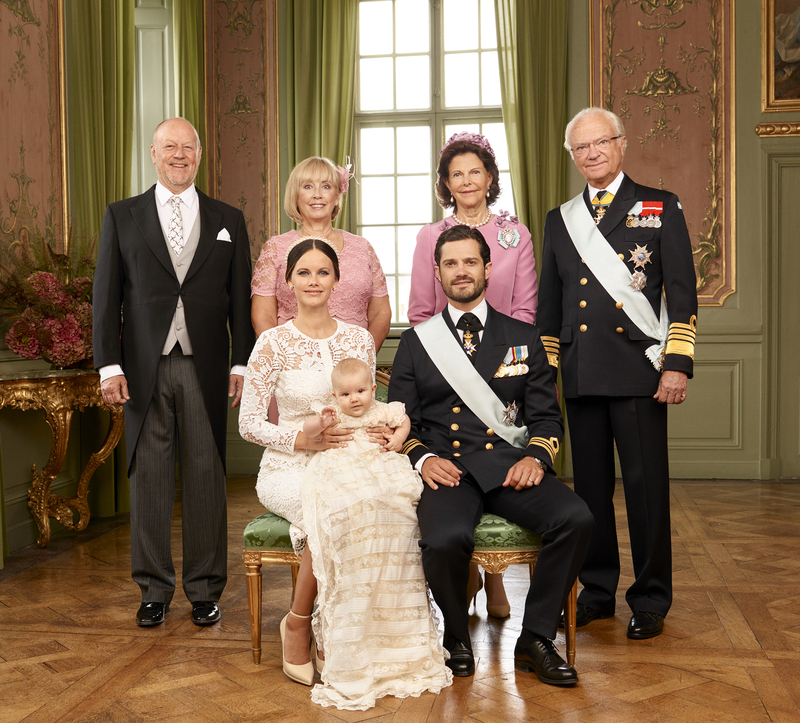 On Monday, September 12, 2016, the Swedish royal court finally released the official photos from the christening of His Royal Highness Prince Alexander Erik Hubertus Bertil, Duke of Södermanland. 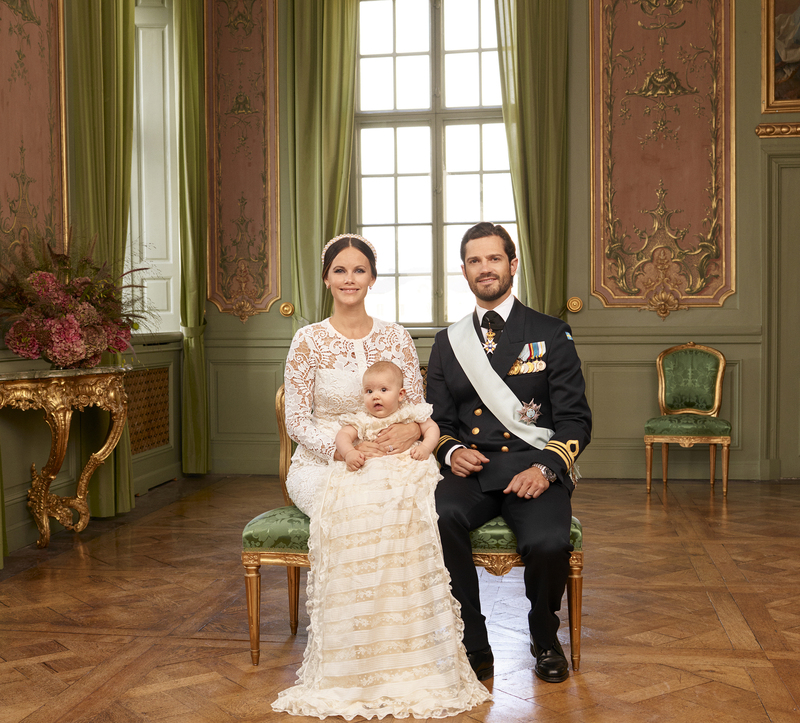 The photos were shot by photographer, Mr. Mattias Edwall, at Drottningholms Slott on the island of Lovön just outside of Stockholm, Sweden.